High power LED products can cast just the right amount of light on a prominent display or provide warmth through under counter/cabinet lighting. Whether you need outdoor signage lighting or LED light strips, LEDtronics can supply you with the right bulb, lamp, array, or cluster. Why use LED light bulbs? LED is more reliable than incandescent light and lasts for up to 100,000 hours or 10 years. It can withstand temperature changes, vibrations, shocks, and other environmental stresses. It is also 10 to 50 times more energy efficient than traditional lighting. 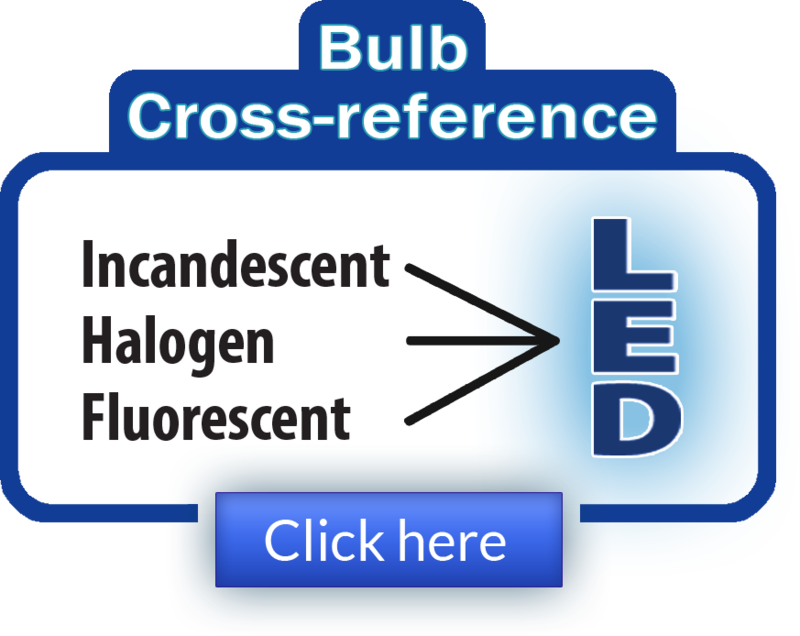 This means that LED requires less maintenance and less frequent replacement, and it saves the end user money. 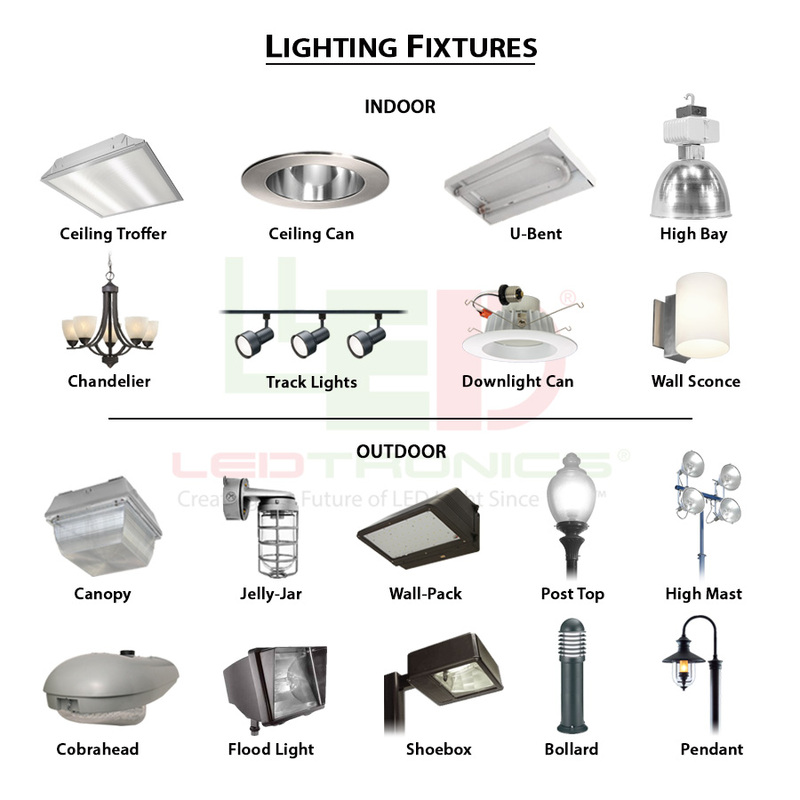 These products are available in a variety of beautiful LED emitting colors, including white LED.